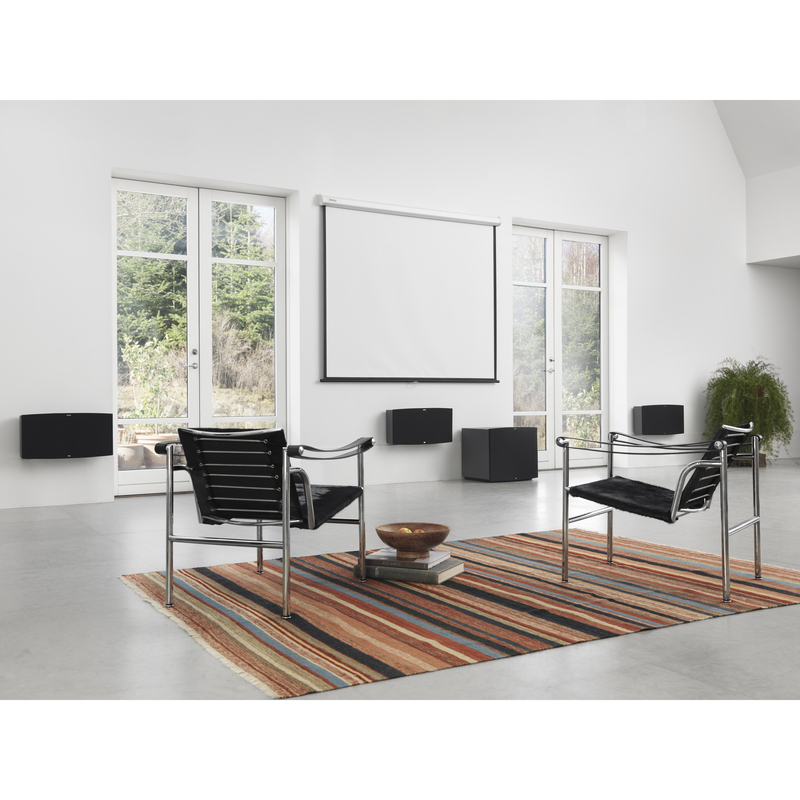 Jamo has developed driver units specifically for this high-end THX Ultra 2 system. 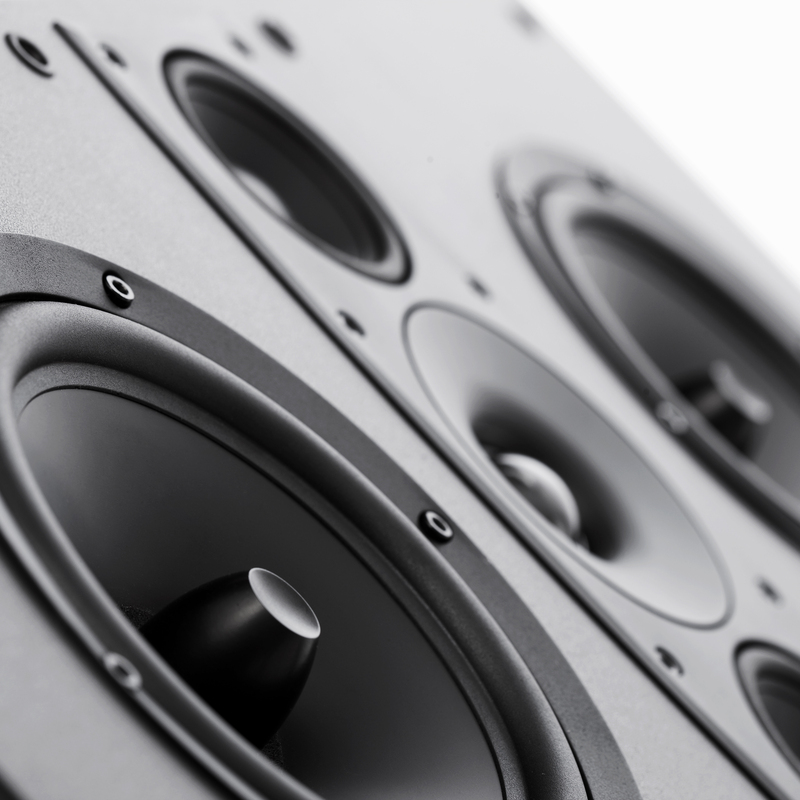 Identical drivers used in both the LCR and surround-speakers result in perfect balance, and a 15"/1600W subwoofer equipped with Motional Feedback ensures dynamic, detailed and precise reproduction of even the lowest spectrum. 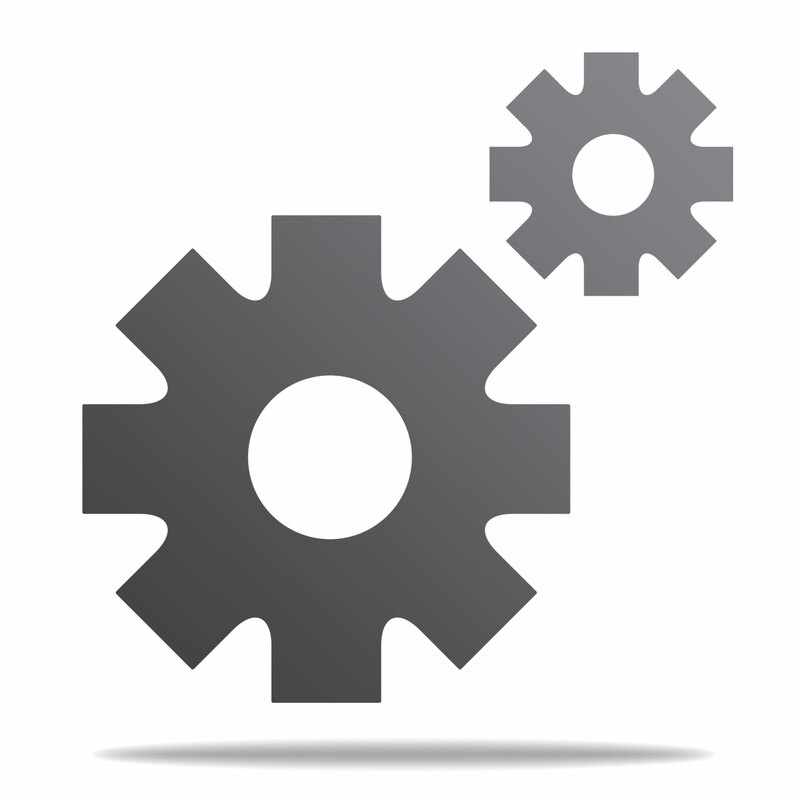 The subwoofer is equipped with a unique touch interface, giving the user a variety of settings. Imagine you can experience the awesome sound quality heard in the best cinemas worldwide - in the comfort of your own home. The discreet yet powerful Jamo D 600 home theater system is built and approved to the same standards as the best movie theaters in the world - namely THX. 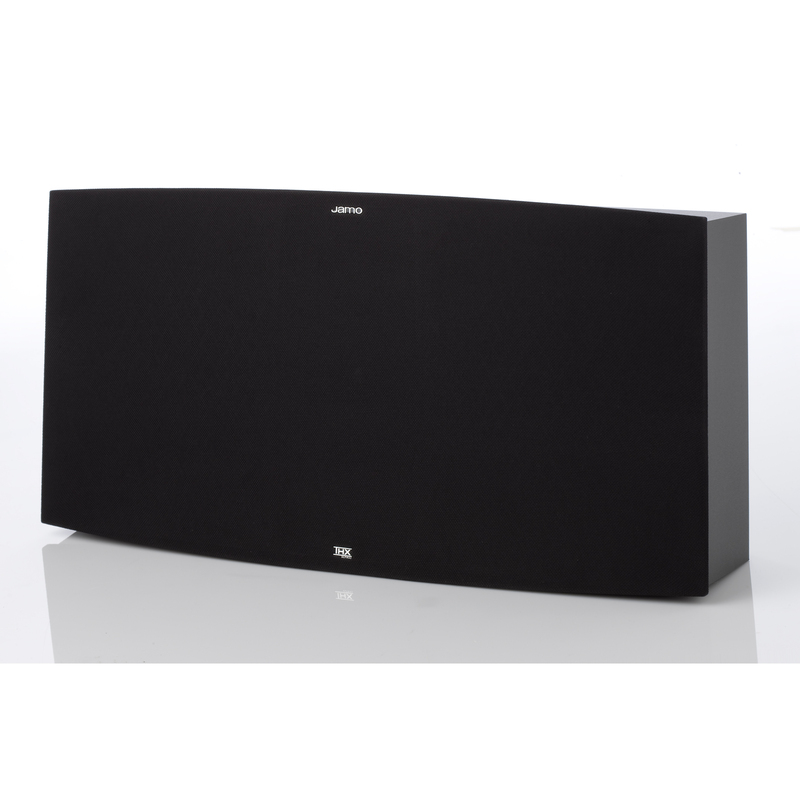 Consisting of carefully designed elements with advanced technology, these speakers are able to reproduce the same powerful and detailed sound normally found in live performances or at the best cinemas. At the same time, the D 600 system is elegant and discreet, fashioned in a modern style that easily blends with the interiors of most modern homes. 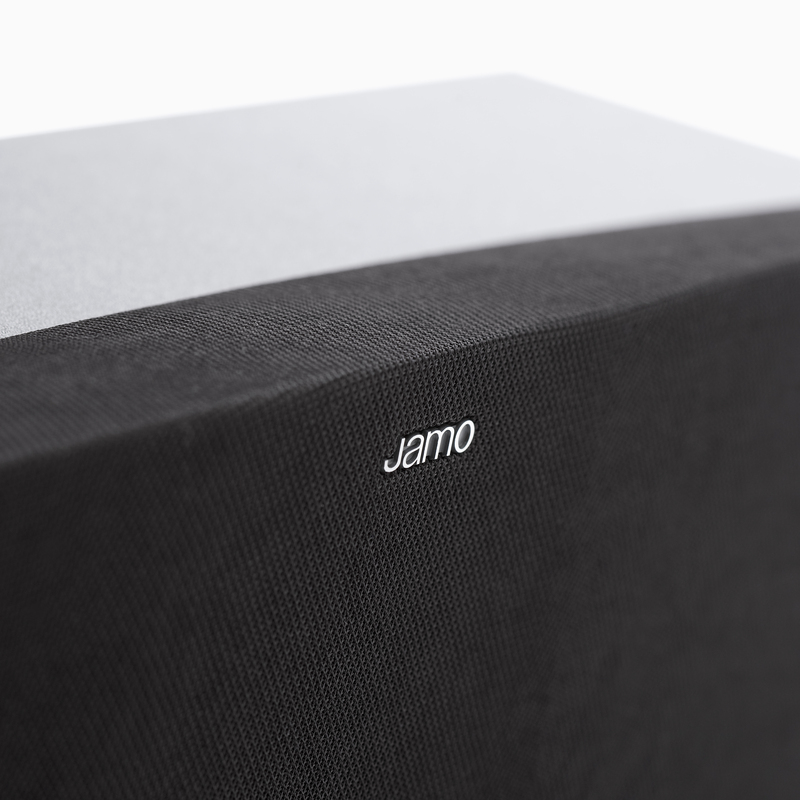 State-of-the-Art Technology Jamo has developed driver units specifically for this high-end THX Ultra 2 system. 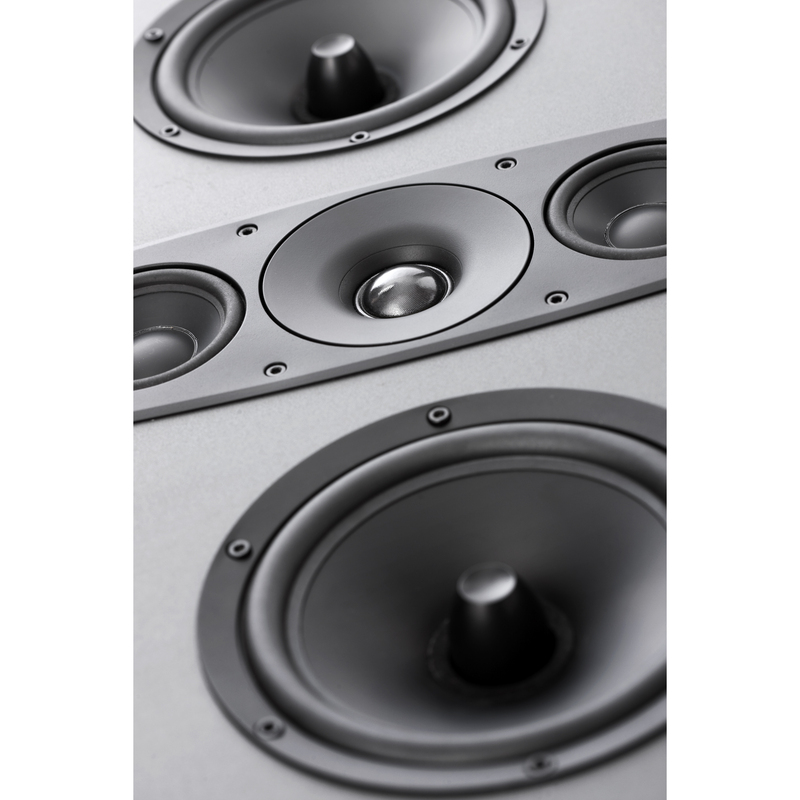 Identical drivers used in both the LCR and surround-speakers result in perfect balance, and a 15"/1600W subwoofer equipped with Motional Feedback ensures dynamic, detailed and precise reproduction of even the lowest spectrum. The subwoofer is equipped with a unique touch interface, giving the user a variety of settings. 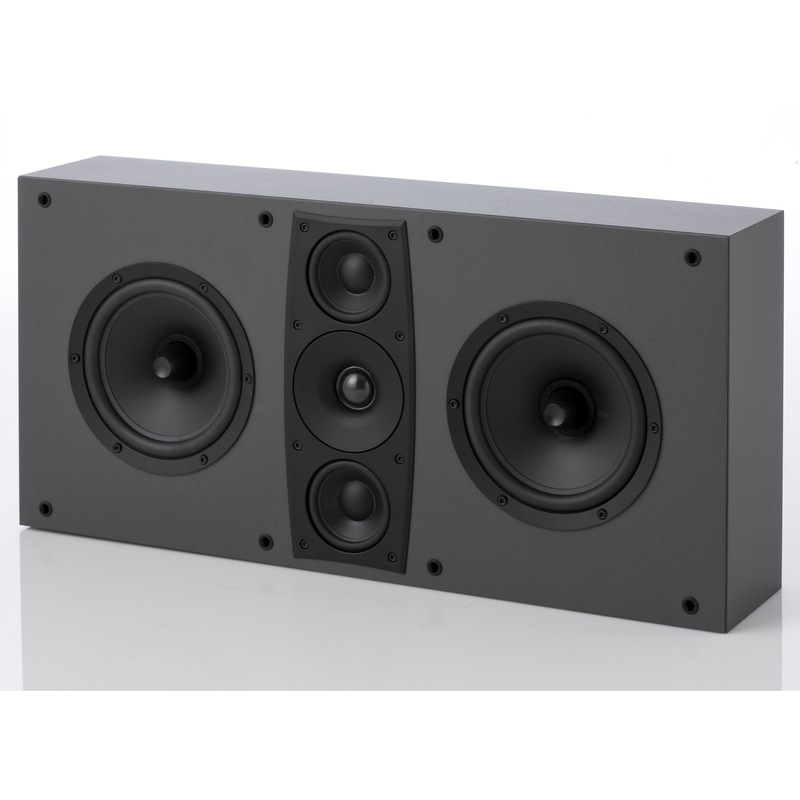 Woofer (mm/in) 2 x 165 mm / 6½"
Midrange (mm/in) 2 x 76 mm / 3"